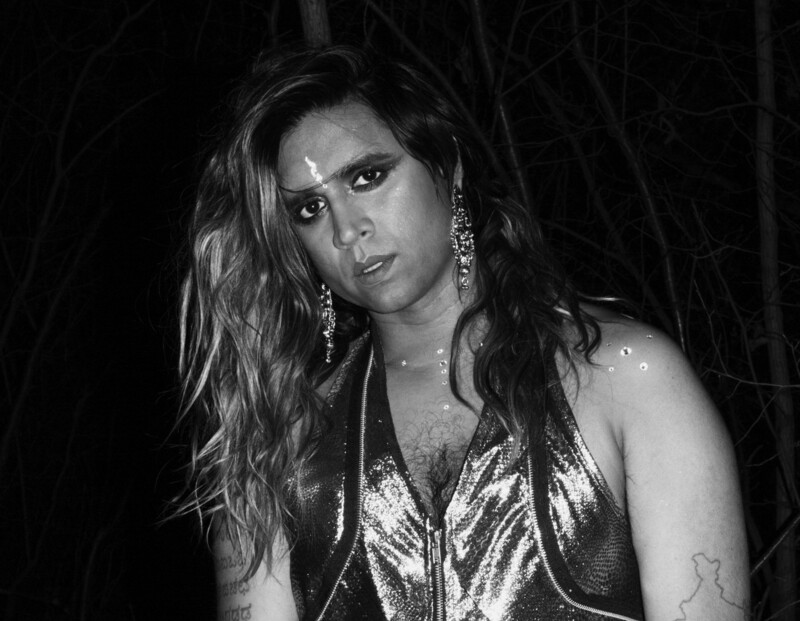 Vivek Shraya is a Toronto-based musician, filmmaker, and writer. 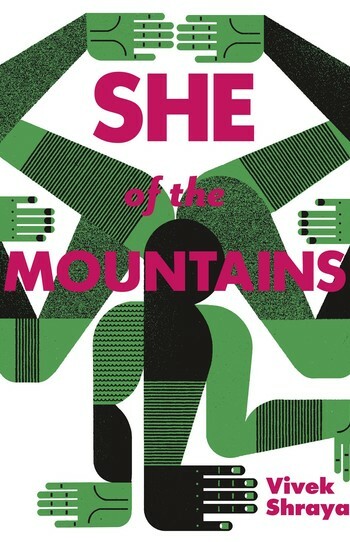 Her debut novel, She of the Mountains, was named one of the Globe and Mail’s Best Books of 2014. A three-time Lambda Literary Award finalist, Vivek was the recipient of the 2014 Steinert & Ferreiro Award for leadership in Toronto’s LGBTQ community and a finalist for the 2015 Toronto Arts Foundation Emerging Artist Award.